What if you could become a character in your favorite stories? 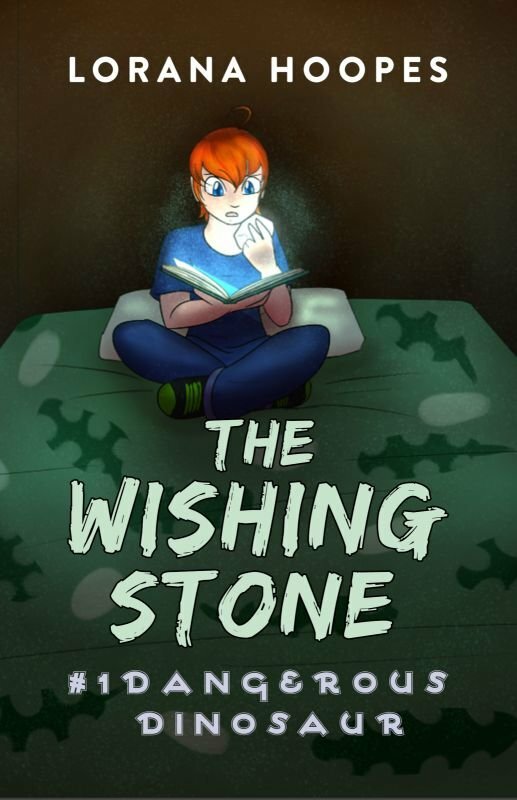 Spenser was just an ordinary boy who enjoyed video games more than reading until he was approached by a mysterious cowboy who gave him a small white stone. Just touching the stone sent shivers up Spenser’s arm and suddenly he wanted to try it out. That evening when Spenser read his book and held the stone, he found himself transported into the village of Arco, a boy from long ago, who was trying to save his people from a ferocious dinosaur. Spenser and Arco team up to discover a secret about the dinosaur. Will they succeed in their quest? How will Spenser get home?